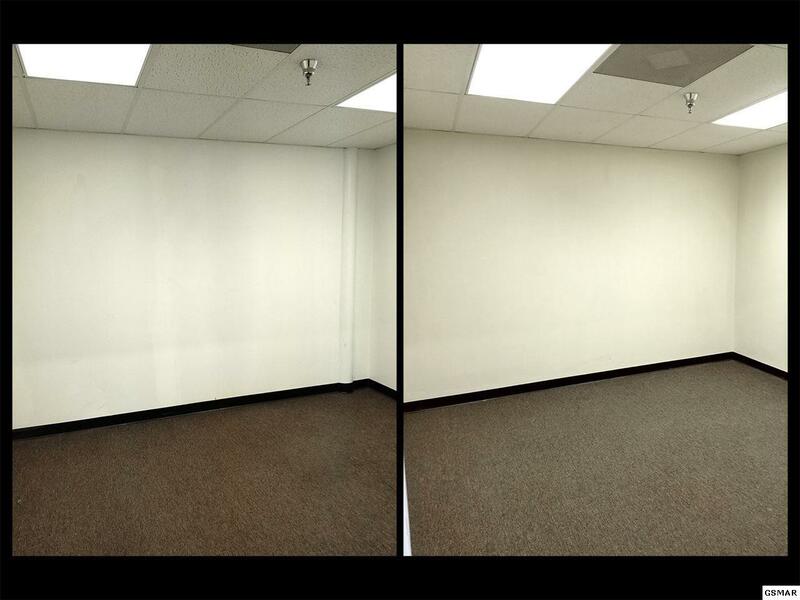 COMMERCIAL LEASE! 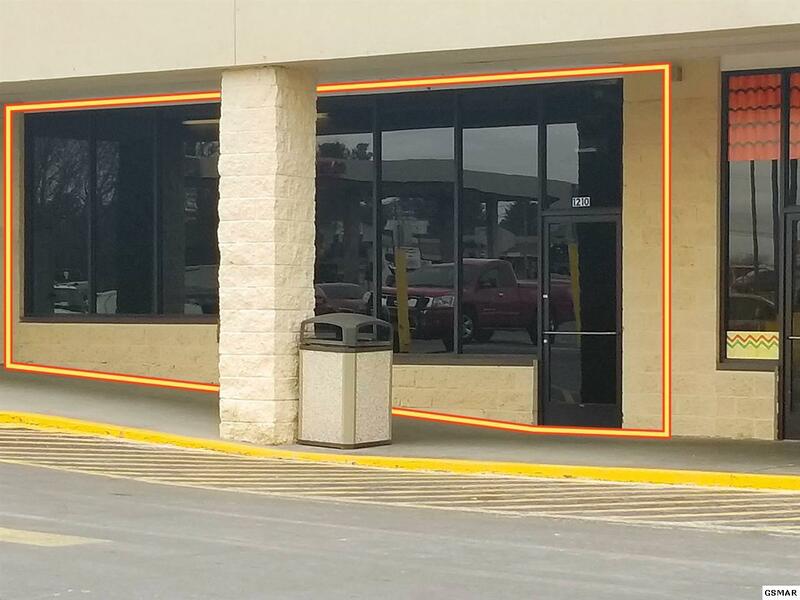 3,050 Square Foot, Commercial Unit in Food City of White Pine shopping center on Hwy 25E! Inside is a huge open area and five individual offices. 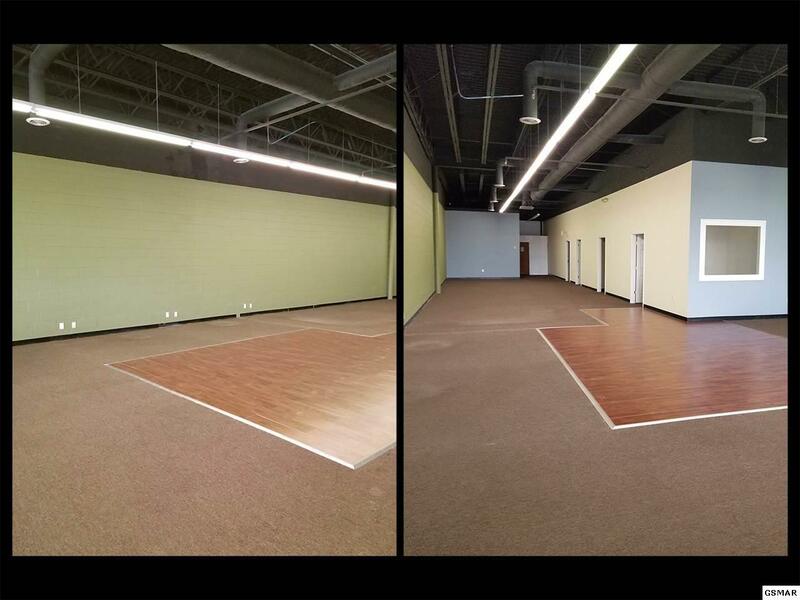 The location is fantastic for a number of business types such as a professional office, beauty salon, dance studio, gym, or retail sales. The possibilities are nearly endless! There is ample parking space in front of the unit, and thousands of cars drive by the location daily on Highway 25E/State Street. Call your Realtor to schedule a private viewing! Lease is $2,500/mo. Owner is willing to negotiate and is easy to work with.